Arrive in style with our School Ball Transport. 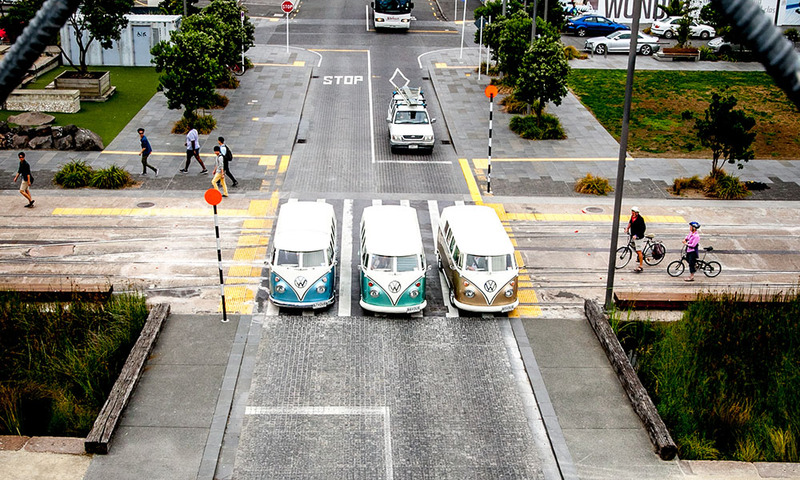 Our iconic Kombi Vans provide a fun, safe journey and will turn heads when you arrive at your venue. 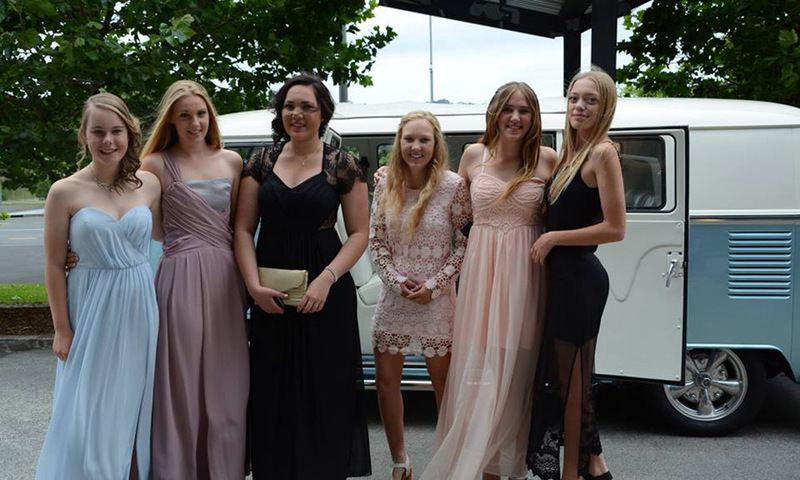 A School Ball is a special occasion for all involved. 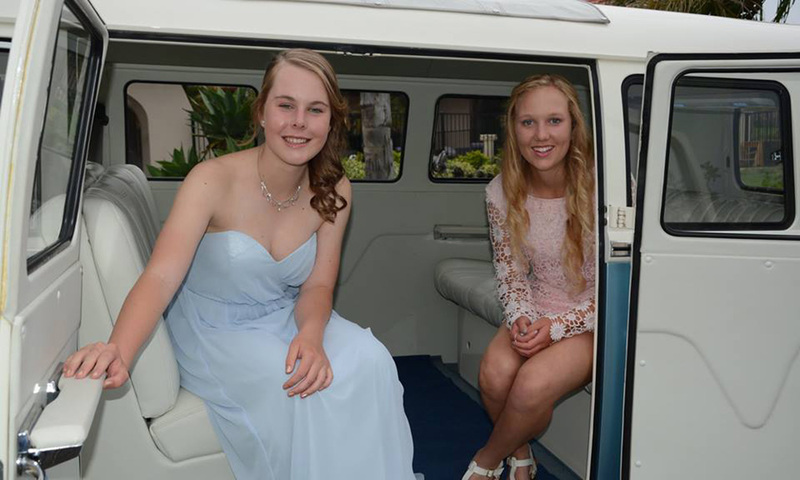 Our school ball transport helps to make it one that you and your friends will remember for years to come. 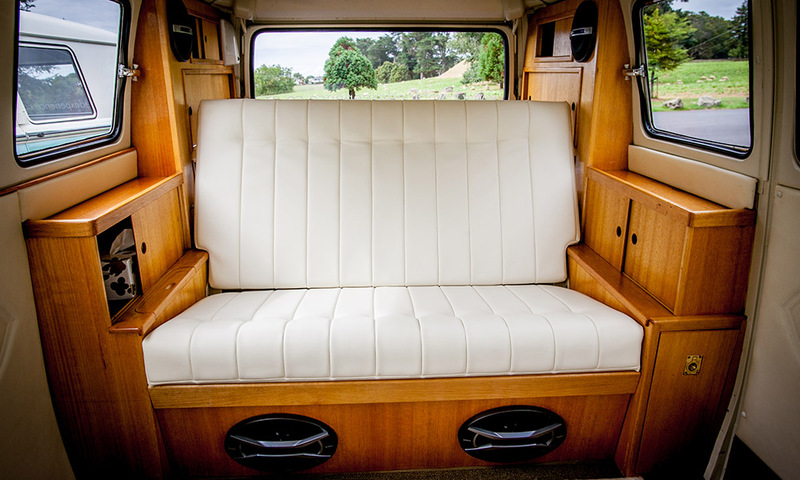 From the moment we pick you up from your home or gathering, you will feel like a king or queen in our spacious, luxurious Kombi vans, playing your favourite tunes along the way. Grape Juice is provided for the ride and of course there will be an opportunity to take a few photo’s to share with friends.